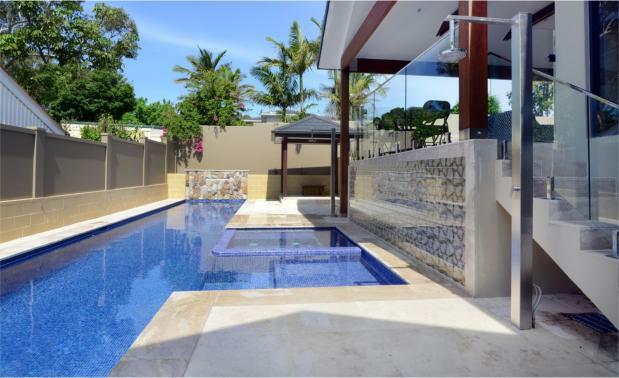 Our commitment to our customers is to deliver a beautiful swimming pool using the best materials and high quality workmanship. 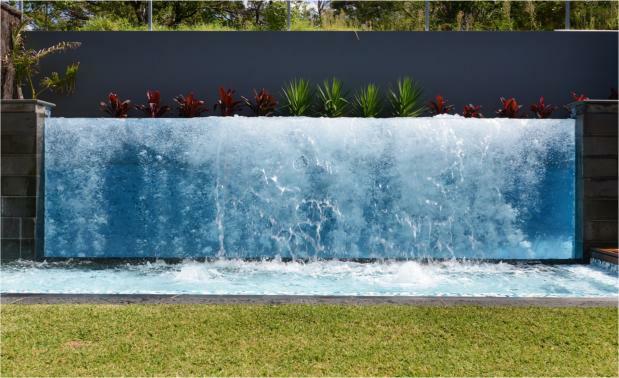 When you deal with Artesian Pools you deal directly with the builder, from the quotation throughout the construction to the hand over. 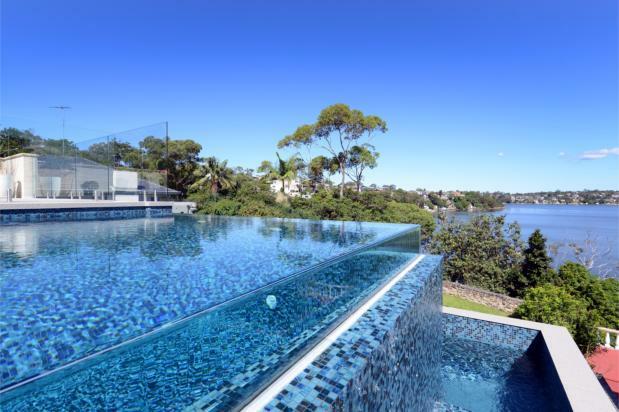 We can provide ongoing support and pool maintenance for the life of your pool. 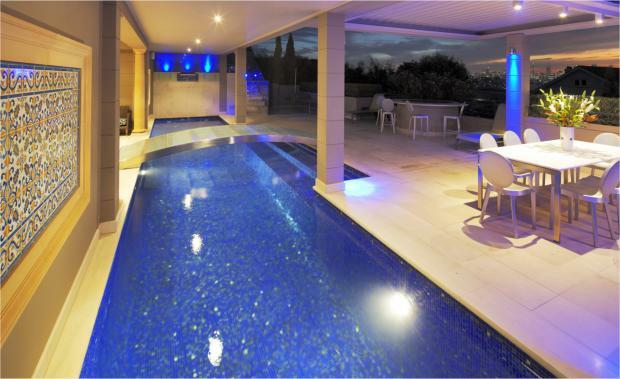 Quality Swimming Pools, Spas and Surrounds. 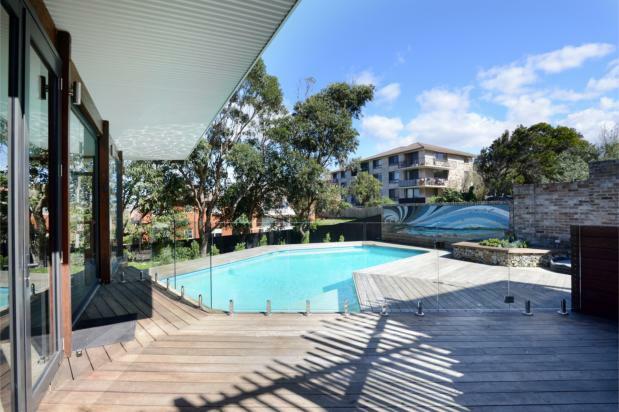 Specialising in the design and construction of concrete swimming pools for over 25 years. 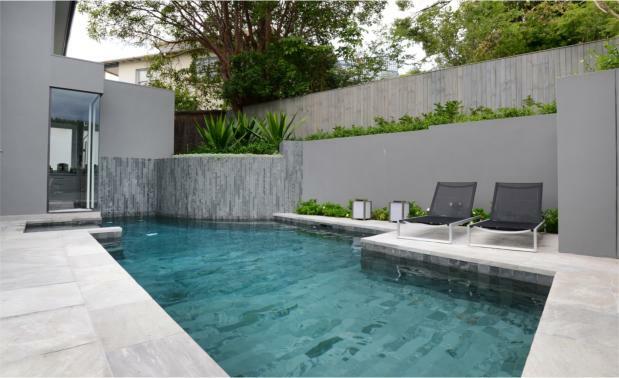 Artesian Pools is a local Sydney Company owned and operated by Zeb Rodrigues, a licensed builder with many years experience in the pool industry. We offer the most sophisticated range of finishes, detailed workmanship and quality equipment. 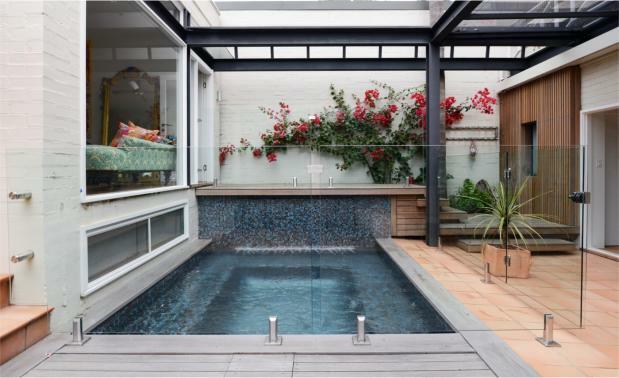 Our services include new concrete pools, spas, pool renovations and restoration. We have a reputation for building the pools that nobody else wants to build, working with complex designs and difficult sites. 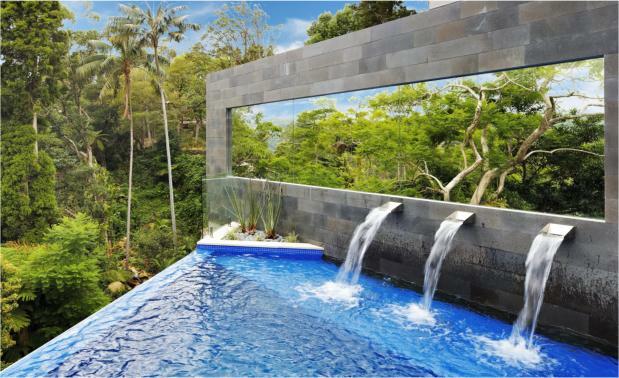 When you deal with Artesian Pools you deal directly with the builder, from the quotation through to the construction. Artesian Pools can show you a large portfolio of designs and finishes, work with you to create your own unique pool, or construct your pool to a specific design. Our standards are the highest, and we are totally committed to your new pool. 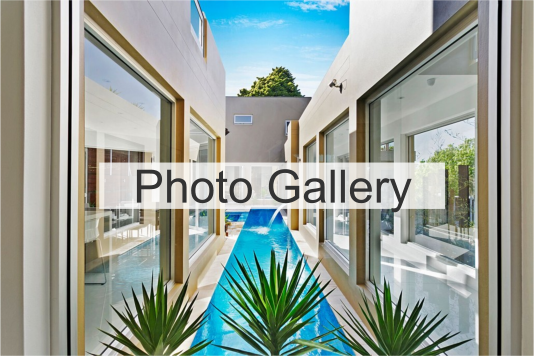 Our Showroom is located at 20 Barry Avenue Mortdale NSW 2223. 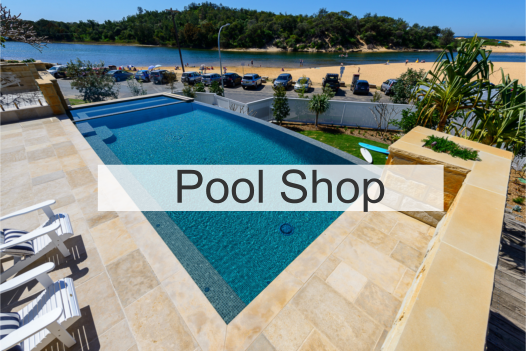 We are located at 20 Barry Avenue Mortdale NSW 2223 and stock quality chemicals, a wide range of pool equipment, spare parts, pool accessories, fittings and pool toys. We use the most advanced water testing system that gives accurate results to keep your pool perfectly balanced. 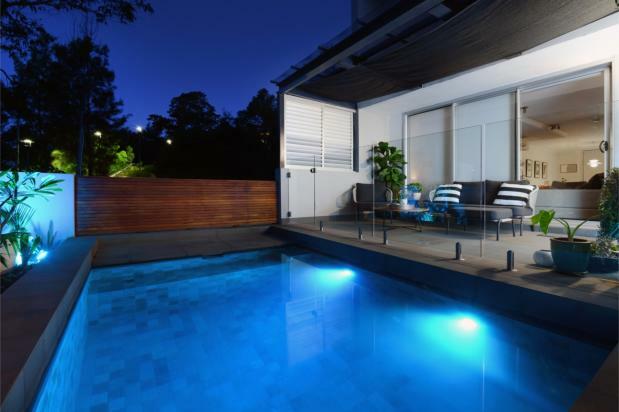 Our friendly staff have the backing of our experienced mobile technicians and pool builders to resolve any problem or answer any questions about your swimming pool or spa.